Welcome to the Spanish Harlem Orchestra CD Participant Offer where it is our pleasure to share the creation of this new music with you through ArtistShare®. As a participant, during the course of this project you will have a unique look into the history and legacy of our music while playing a part in bringing this project to life. 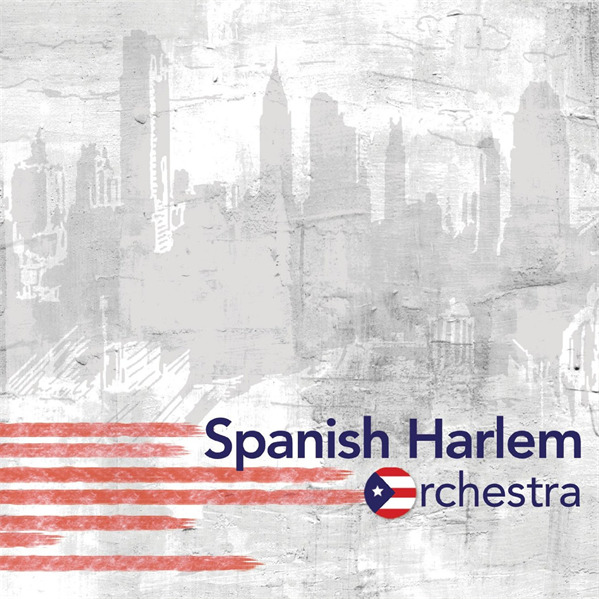 At the end of the project you will receive the Spanish Harlem Orchestra ArtistShare® Project CD via mail.